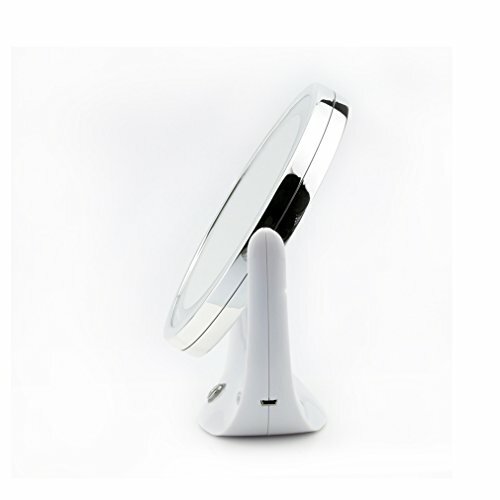 The TOUCHBeauty Rechargeable LED Mirror features a dual-sided lighted mirror with an elegant and sleek design. Zooming in to 5X magnification is great for detail, touch-ups, and applying makeup. 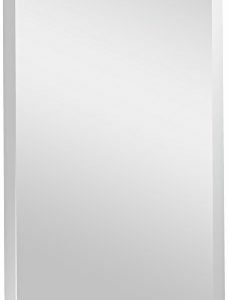 The 1X mirror will give you the perfect view of all-around hairstyling and cosmetics. 5X magnification provides exceptional view of details while still allowing you to see your entire face. 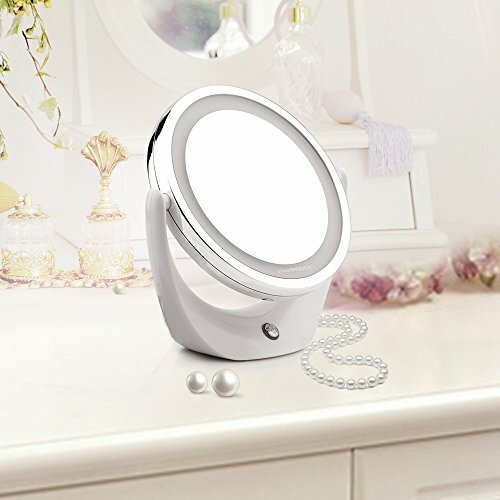 The LED lighting on makeup mirror is glare free. And it is designed with color-accurate lighting that will match evening, home and office environments. The mirror can swivel 360-degree and pivot to any angle for easy viewing. You can charge it by using USB charger with socket or portable power bank. ✔It provides exceptional view of details while still allowing you to see your entire face. 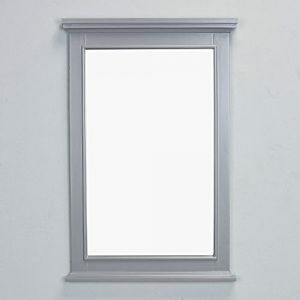 ✔The 1X mirror will give the perfect view of all-around hairstyling and cosmetics. ✔The mirror can swivel 360-degree and pivot to any angle for easy viewing. 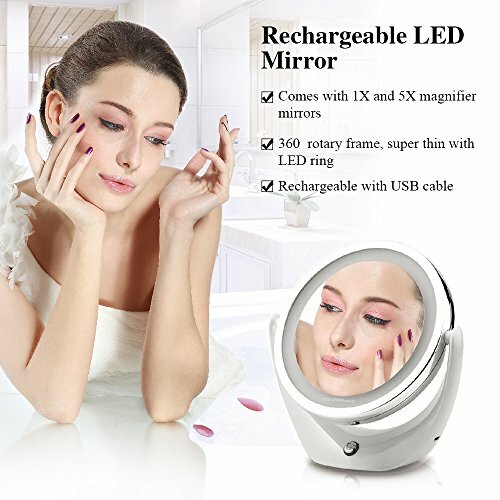 ✔Moreover, the LED lighting on this makeup is glare free. And it is designed with color-accurate lighting that will match evening, home and office environments. 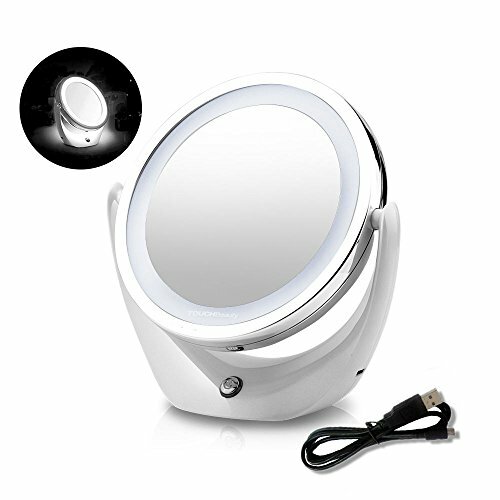 ✔This mirror has a USB charger, you can charge it by using USB cable in a socket or in a portable power bank.